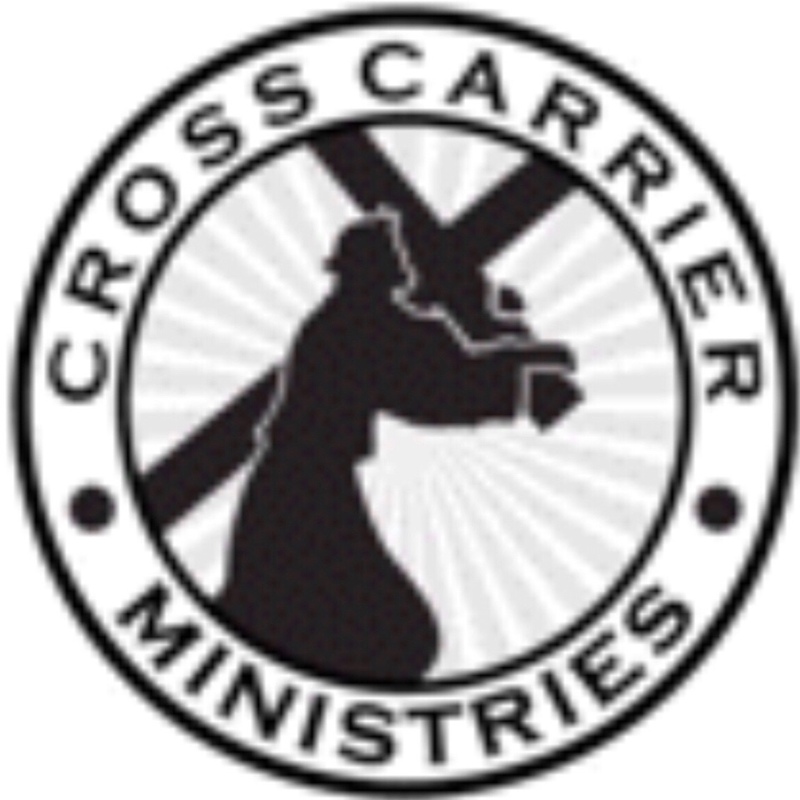 Cross Carrier Ministries, we are a Ministry with a missionary mindset to reach the lost no matter the cost. 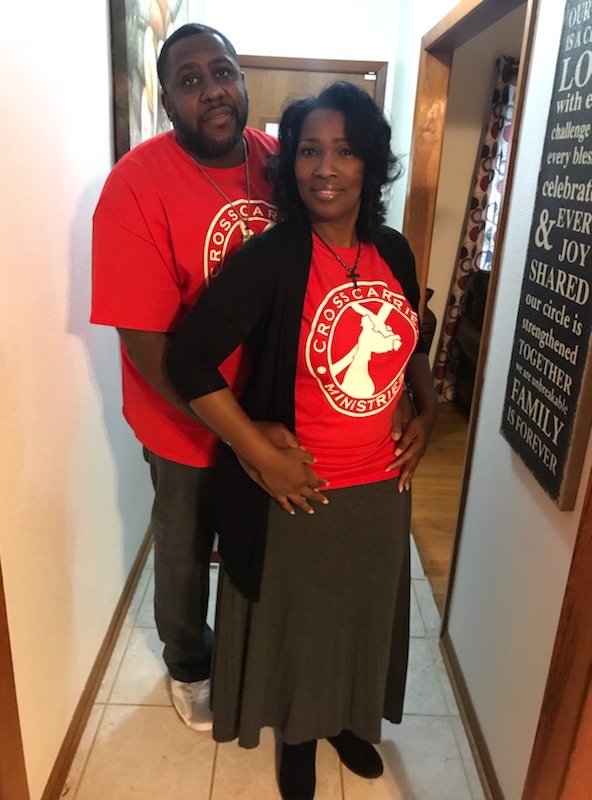 “Jesus said that if we are to come after Him, we must deny (die to) ourselves, take up our (very own) Cross daily, and follow Him.” (Luke 9:23) And if we are to be followers of Christ, we must first be a Cross Carrier. Be Still… God is your refuge and strength! !